Is there a better time in the year than Christmas to open our hearts and let love surround us from all around? The festive season celebrating the birth of Jesus Christ is all about giving. All around the year we look forward to this time when families meet after months, where friendship get rekindled and when intimate relationships blossom. Every year there is frenzied preparations for decorating the Christmas tree, of adorning it with surprise gift packs for loved ones and waiting with anticipation to see their smile when they open their present! The time for packing those gifts for your loved ones is almost over and if you still haven’t decided what to pack beneath those sparkly wrappers, then you have reached the right place today. Every jewelry brand launches a special Christmas jewelry collection which is specially designed for women who love their jewels. You too can make your lady feel special by gifting her the best gemstone jewelry and making it a memorable Christmas for her. There are various types of jewelry you can choose from. If you are confused by looking at the limitless possibilities and choices, below we have mentioned some great silver Christmas jewelry choices just for you. • Gemstone Jewelry – There are more than 200 known gemstones, a few categorized as precious while many other known simply as semi-precious stones. 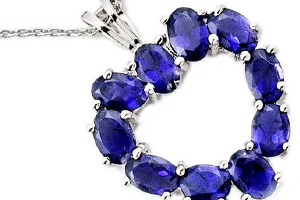 Gemstones are considered one of the best gifts for women as they are always admired and loved. You can choose a gemstone based on what your lady loves, right from a shimmery green emerald to a sparkling ruby or the more modest amethyst or alexandrite – the choices are innumerable. 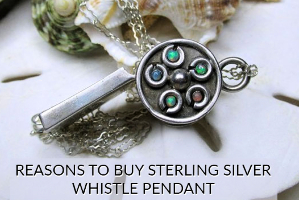 • Sterling SilverJewelry– After platinum and gold, sterling silver is the most popular metal used in jewelry making. Silver is very chic. It shines and sparkles so resplendently that every woman looks beautiful adorning it. Since silver by nature has a very soft tone, it can be easily teamed with gemstones. If you are looking for perfection than there is nothing better than sterling silver Christmas gift. • Silver and Gemstone Accessories – If you aren’t keen on gifting jewelry to your wife or girlfriend, then you can choose an accessory that is made of silver and gemstone. 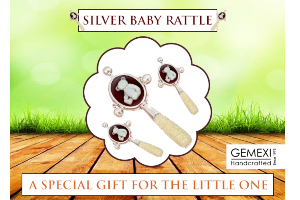 There are numerous things you can gift – silver bookmarks, silver brooch, sterling silver hair clip etc. 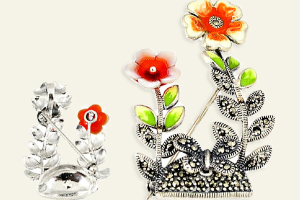 You can get beautiful Victorian designs on these accessories as well. There are numerous places from where you can buy your Christmas gift from – your neighborhood gift shop or from a trusted online platform. When time isn’t your friend, the best thing to do is shop online. You will find numerous jewelry stores online which has special Christmas jewelry sale going on right now. Not only will you find the latest silver Christmas jewelry in these sites but you can also avail great offers. 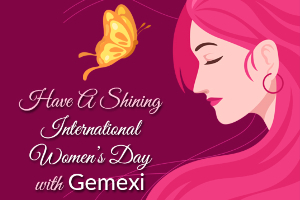 One such trusted store is www.gemexi.com which has a wide collection of sterling silver and gemstone jewelry curated just for you and with the ongoing sale, you can get simply the best! Is Blue your favorite? Pick any of Your Choice, Just check it out!